The JCS Fund of the DuPage Foundation is pleased to announce a new grant opportunity to support evidence-based programs that encourage healthy eating and physical activity. 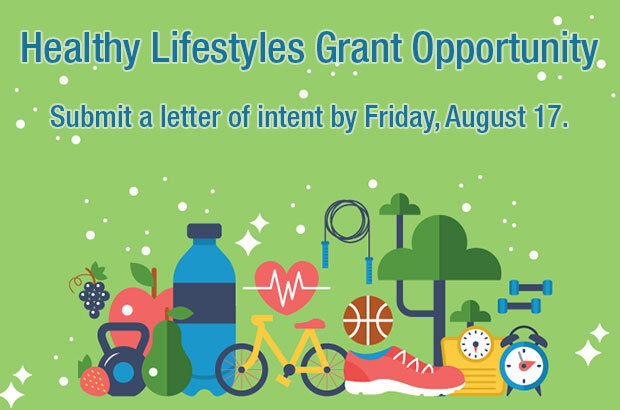 Healthy Lifestyles Grants totaling a minimum of $25,000 will be awarded to DuPage County not-for-profits working in one of these areas. According to the 2018 County Health Rankings & Roadmaps, DuPage County is one of the healthiest counties in Illinois. Despite this high ranking, data still shows significant prevalence of chronic disease such as stroke, cancer, diabetes, heart disease, obesity, and arthritis. The JCS Fund is proud to support programs that are combating these health concerns. Submit a letter of intent (1,500 word limit) through the Foundation’s grant application portal by Friday, August 17 at 5:00 p.m.
See letter of intent guidelines and more information here. As a 501(c)(3) public charity, the Foundation receives contributions and bequests from individuals, corporations, organizations and foundations looking to make a difference for our community and the causes about which they are most passionate. 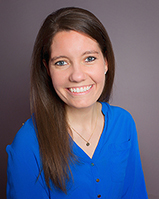 Since its inception, the Foundation has grown to more than $95 million in assets and awarded more than $35 million in grants to not-for-profit agencies serving the residents of DuPage County and beyond.